Coal gangue is solid waste in the Coal production and processing. To reduce the pollution degree of coal gangue, Liming Heavy Industry is committed to develop the equipment for processing coal gangue. In power plant, Coal gangue crushing has become one of the indispensable technical core. First of all, according to the requirements of the boiler for the powder particle size, the coal gangue is crushed to small size semi-finished product by jaw crusher or hydraulic cone crusher. Then, the MTW European Trapezium Mill is commonly used for the powder making. 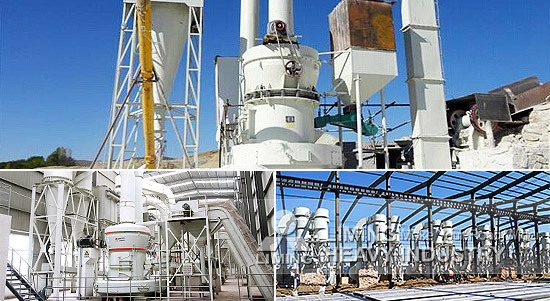 liming Heavy Industry has mature customer production site cases for the field of coal gangue, welcome to our customer sites for visit.